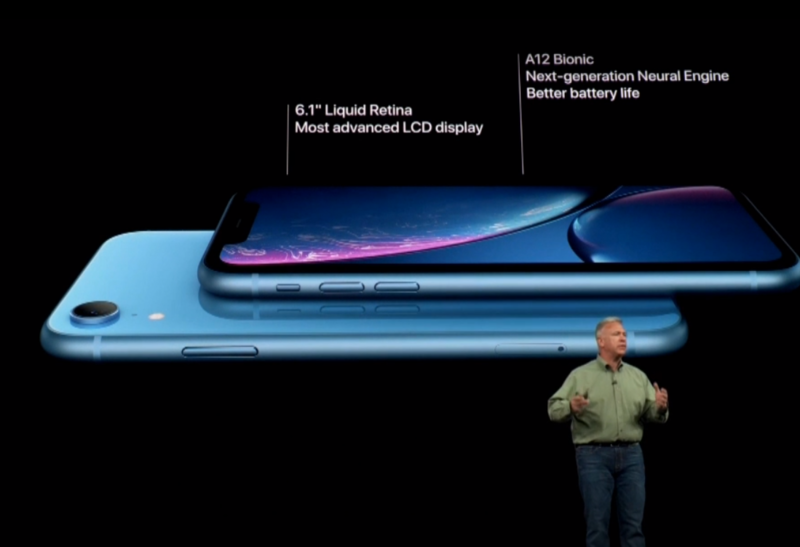 Apple announces colorful new 6.1-inch iPhone XR with full-screen Liquid Retina Display and Face ID. At the Steve Jobs Theater on Wednesday, Apple debuted the new iPhone XR that includes a full-screen LCD display, Face ID, and is available in six colors. The all-new handset acts as the successor to the iPhone 8 and 8 Plus, falling just below the iPhone Xs and Xs in price and specs. Almost as if a callback to the never-updated iPhone 5C, the iPhone XR comes in several new colors, aside from the usual grey and white. Blue, coral, yellow, and a (PRODUCT)Red model join the lineup. With support for Face ID, this signals the end of Touch ID and the Home button, as has been rumored. 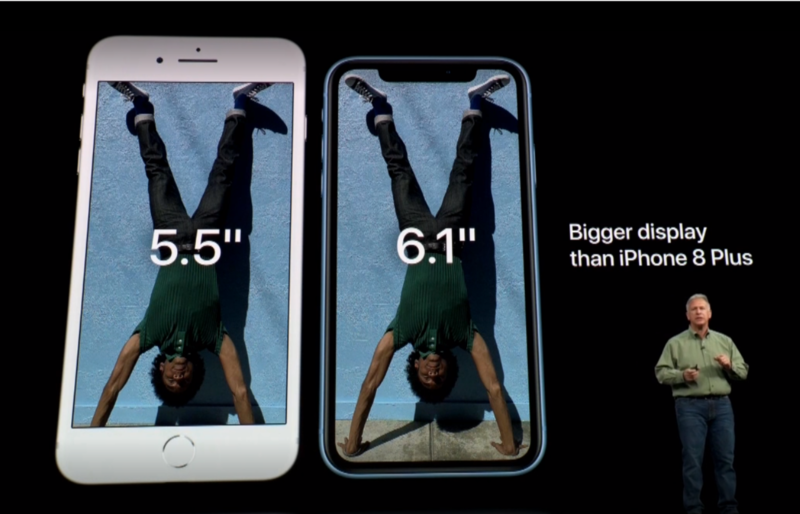 The new device replaces the iPhone 8 and 8 Plus in Apple's lineup, falling below the iPhone Xs and Xs Max.